"Wondering how Integrated Project Delivery works? 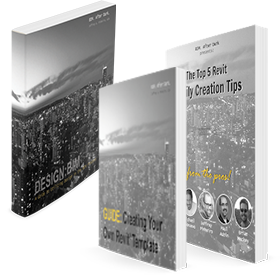 Download this pdf to view an informative example of its five integral phases." Parallel this PDF with my Revit CLassroom Workflow and Greg's BIM Cycle and you have yourself a great understanding of what IPD and BIM really mean!